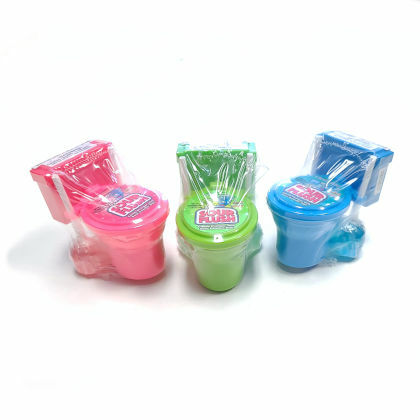 Dip the lollipop plungers into the sour powder in the toilet for a tasty treat! 1.36 oz. Various 3 ct of flavors watermelon, blue raspberry and grape.